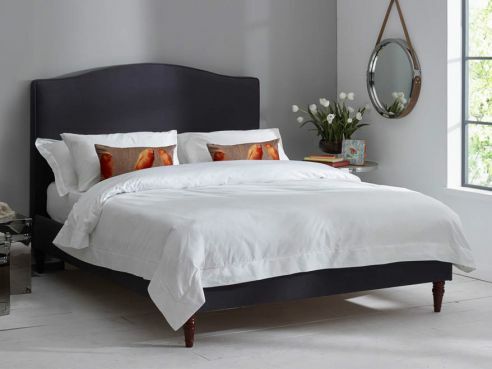 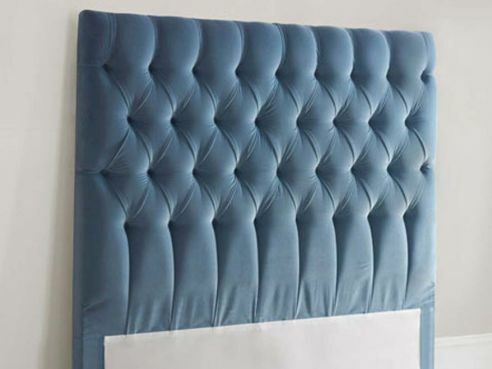 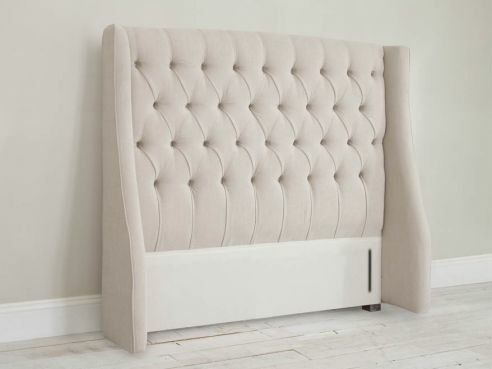 Our French style headboards are fantastic for people looking for something a little different. 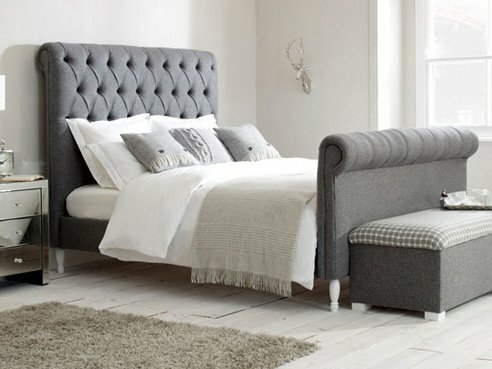 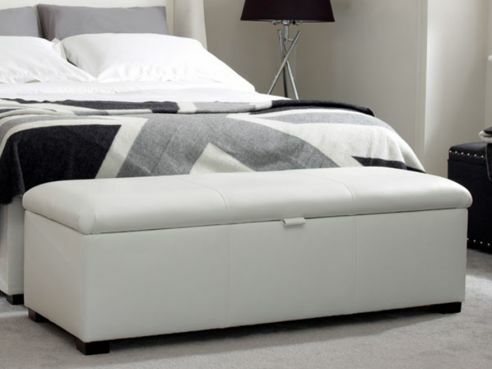 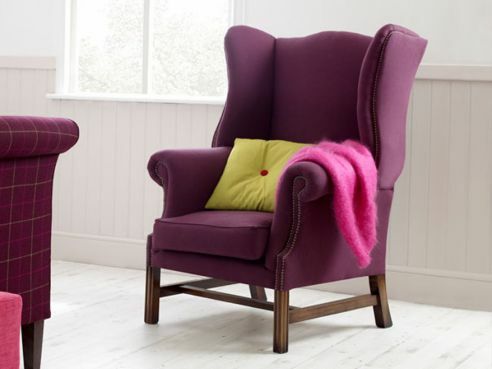 Each one if handmade in our Manchester based factory and offers you a stylish and premium quality piece of furniture. 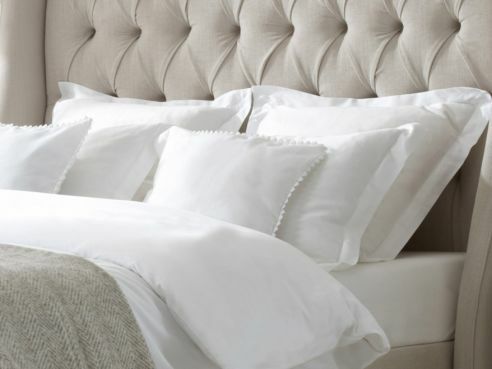 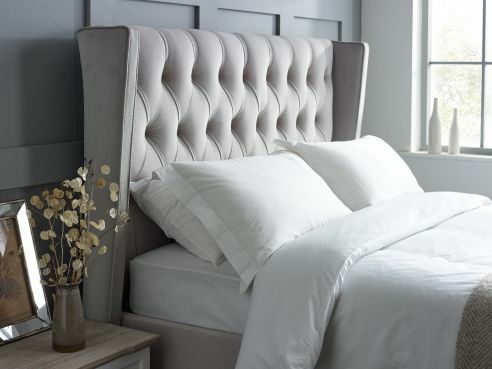 Browse our huge range today and choose the perfect fabric to accompany your French style headboard.